Baby, it’s getting cold outside. And with the chilly weather comes the need for additional clothing and accessories. 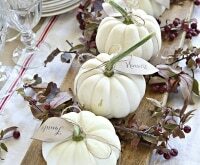 Why not spare your wallet and refashion your current wardrobe with these inventive fall clothing hacks that up-cycle and embellish. 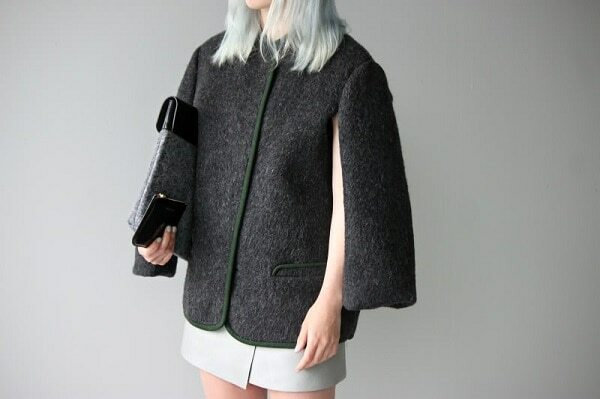 Spoiler alert: You can turn a sweater into just about any other item of clothing. Are you a sewing novice? Learn the basics and make cute things by checking out our easy sewing projects for beginners! 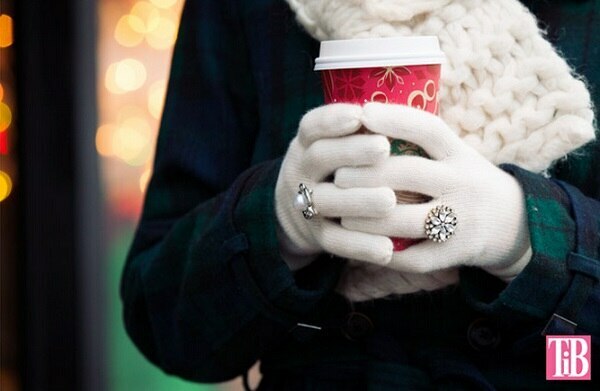 Bundled up fingers doesn’t mean you have to forgo jewelry. 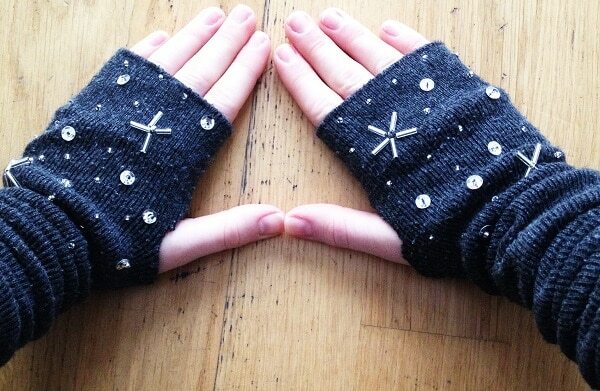 Sew some snazzy buttons to gloves for permanent ring wear. 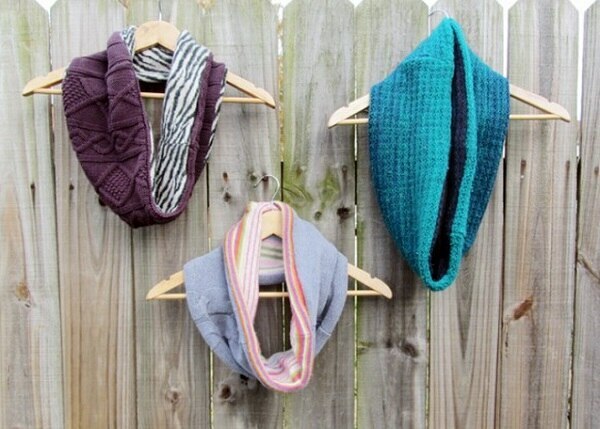 These cozy knit scarves don’t require any actual knitting (just some simple sewing). Use old sweaters, and try to find two contrasting patterns for the scarf exterior and lining. Cable knit and ribbing add awesome texture. 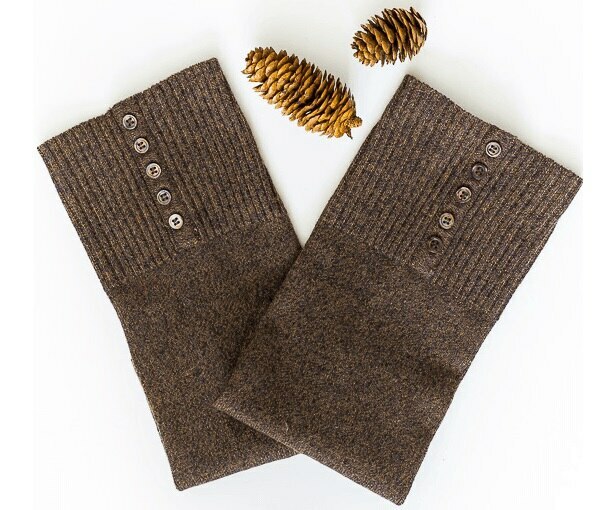 These adorable cuffs will keep the chilly wind from sneaking in through the top of your boots. 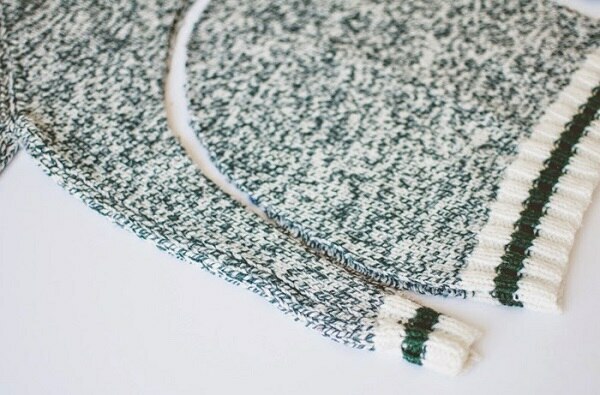 To make them, cut off the ends of an unwanted sweater’s sleeves. 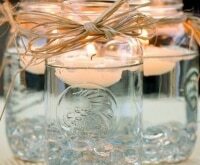 There’s no sewing needed to keep the edges from fraying. 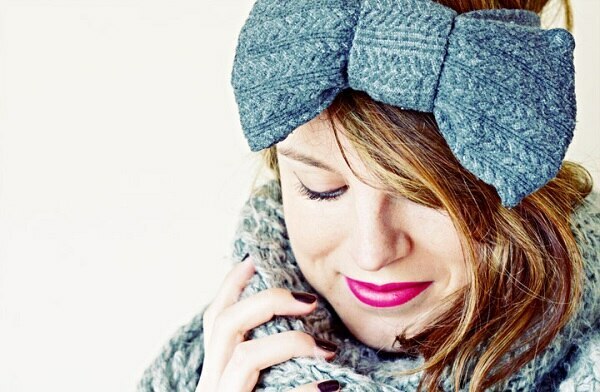 This cozy headband will keep your hair back while keeping you warm at the same time, and it’s made from an old pair of knit tights! An oversized bow is the perfect embellishment. 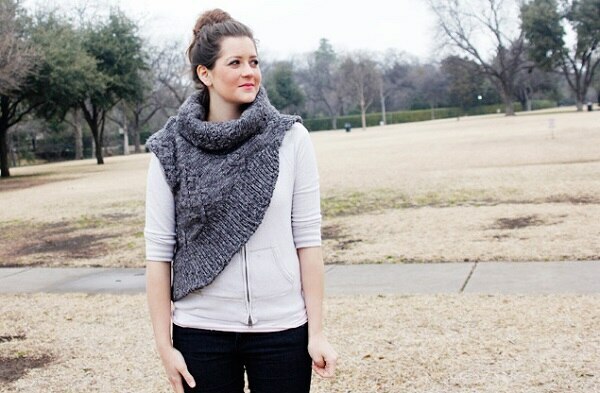 Re-purpose the top half of an old sweater to make this Hunger Games-inspired Katniss cowl. Some fairly simple cutting and sewing is all it takes. Don’t give up on skirts just because it’s chilly outside. Pair them with unique patterned tights that are decorated with any shape you like. 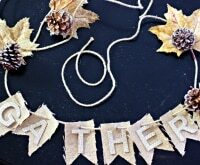 You’ll need vinyl adhesive for making your own stencils and fabric medium for painting on the shapes. 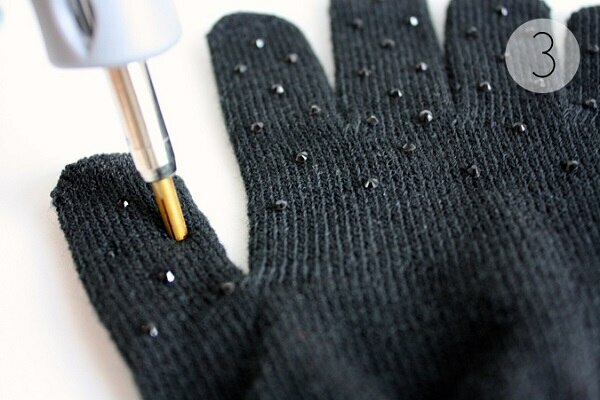 Use a hot fix heat gun to add small crystals to basic gloves for an instant upgrade. You can go for contrast, or pick crystals in the same hue as your gloves for a more subtle look, as shown. 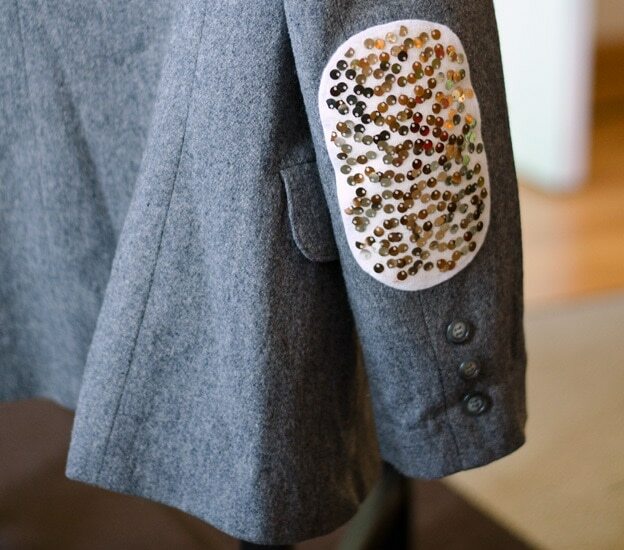 Add some glitz to a plain jacket with sequined elbows. The patches are made out of felt and sequined fabric attached with an iron-on adhesive. 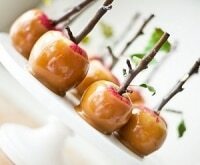 This is perfect for all of those holiday parties. Make this beanie from an old sweater, no sewing required. 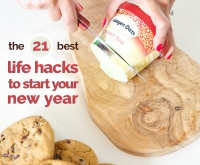 All you need is a glue gun, and a scarf or piece of string to measure your head and ensure a perfect fit. This is the easiest DIY ever, and quickest way to transform a thrifted jacket into a truly unique addition to your fall wardrobe. 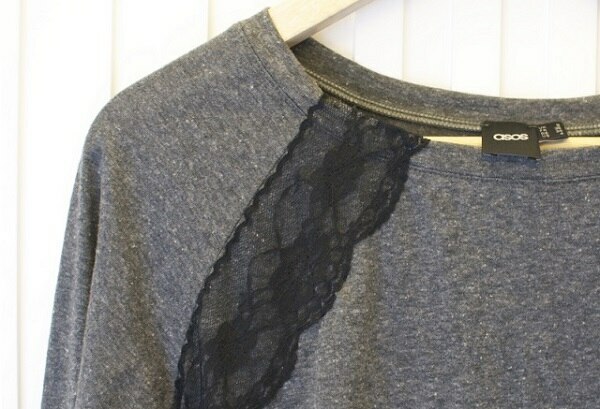 There is only one step: undo the seam of the sleeve under your armpit. Voila! 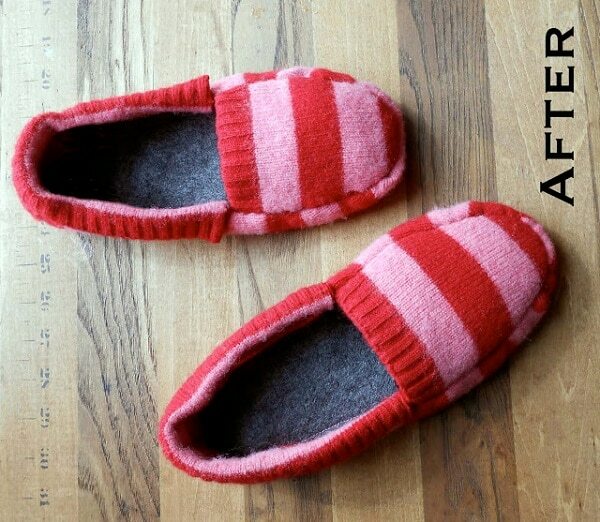 Turn an old sweater into cozy slippers for lounging around the house on those chilly fall and winter evenings. Felt soles give them some structure. Keep your fingers toasty with this elegant hand-warming muff. 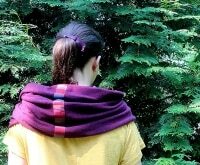 You can use whatever fabric you like for the top: fleece, faux fur, flannel or an old sweater. Just be sure to pick a lining material that’s super soft and warm. These lovely fingerless gloves used to be footwear. 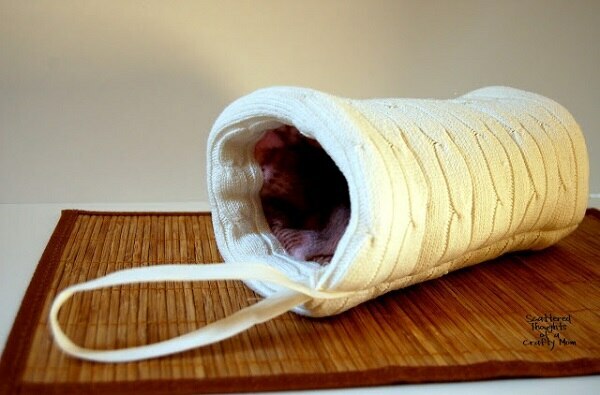 To make your own, simply cut off the foot of a pair of knee-high socks and trim a hole for your thumb. 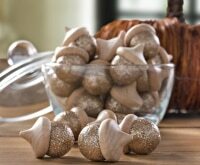 Embellish with sequins and beads. 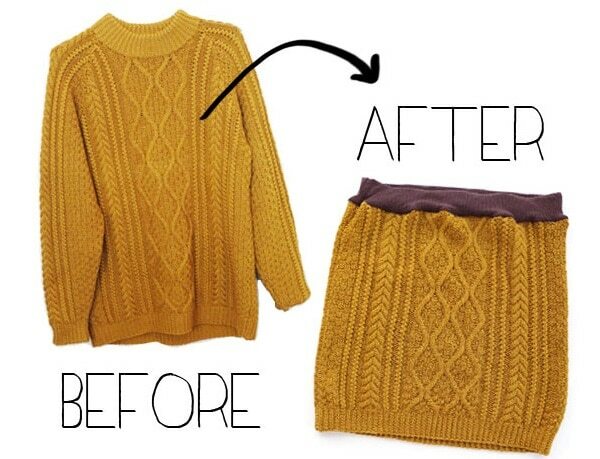 This skirt is made out of–you guessed it–an old sweater. The waistband is an elastic up-cycled T-shirt (you can also use fabric). Transform an Ikea throw into a chic fur vest that’ll jazz up any outfit. You’ll just need simple sewing templates to turn a $20 houseware into a fabulous item of clothing. This Jason Wu-inspired upgrade to a basic sweatshirt takes it from loungewear to partywear. Simply hand stitch scalloped lace along the shoulder seam and down each side. 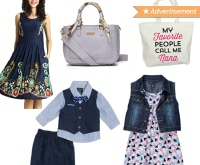 It’s cute enough to pair with a skirt for an evening out. 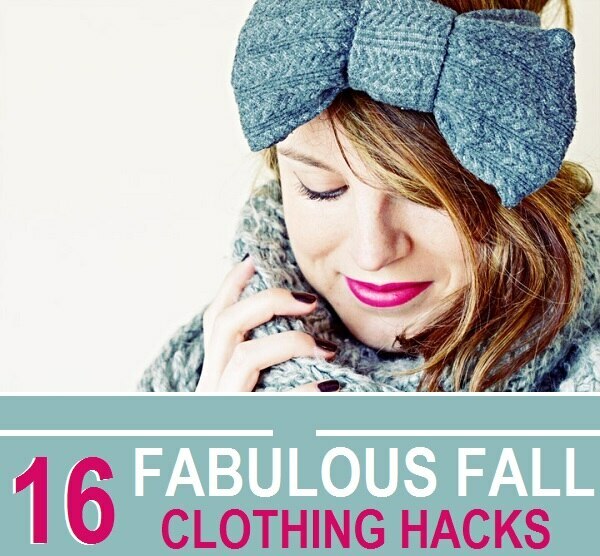 Spruce up this year’s fall wardrobe with these holiday hacks. 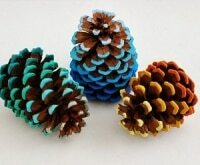 Old knitwear and other simple fabrics are the perfect starting point for repurposing and embellishment. 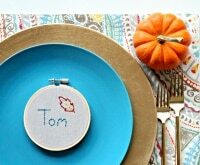 Just whip out the needle, thread and scissors, and get to work.